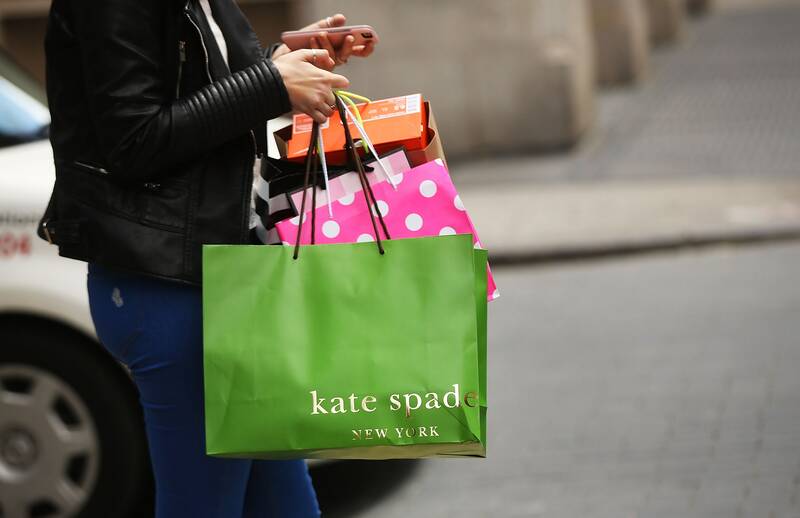 Kate Spade’s death is ruled a suicide by medical examiner. 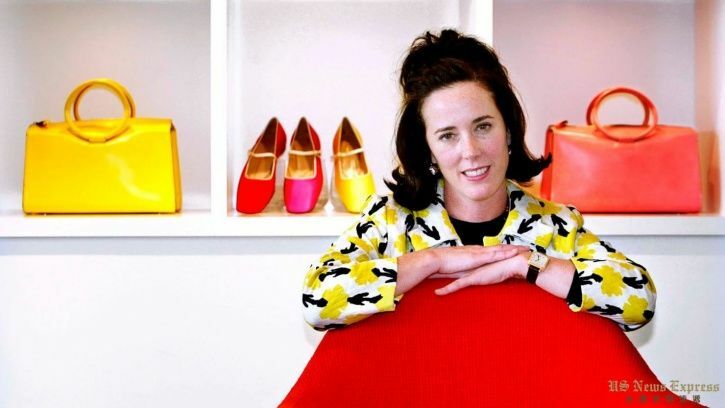 A New York medical examiner has ruled that Kate Spade’s death was caused by suicide, two days after the fashion designer died in her Manhattan flat. Federal health officials said on Thursday that US suicides had risen by 30% since 1999, and presents a “growing public health problem”. Officials from the Centers for Disease Control and Prevention (CDC) said on Thursday that suicide is the 10th leading cause of premature death in the US. Police have previously said that she left a note pointing to “a tragic suicide”, but her husband, Andy Spade, said on Wednesday that he had “yet to see any note”. Her husband and business partner said that Spade had been taking medication to deal with depression and anxiety, but that her death was a “complete shock”. I am very curious as what medications she was taking as many medications cause suicidal ideations. My heart and prayers go out to Kate’s daughter and family. This is another tragedy and a life stolen too early. I believe stigma is a huge part of the suicide epidemic. I have read in a couple different articles that said Kate’s sister said she was afraid to come out publicly about her battle with depression and anxiety because she thought here truth would destroy the positive view and impression of her brand and line of designer bags. That is an utter travesty of truth. That is stigma. Fear of stigma inhibits and interferes with people’s ability to live their lives to the fullest. Fear of stigma prevents people from letting others get to know their true beauty. Fear of stigma interferes with people’s mental health and recovery. Fear of stigma prevents people from living. Fear of stigma KILLS. I think being authentic is the best reality and the best truth we can give others. Authenticity helps other people and helping others is what life is all about. Realness and authenticity is the best type of impression anybody can give to a brand and to other people. Let truth, honesty and love be your brand. That is what will sell if you are trying to sell something. Why don’t people understand that yet? Being real is beautiful. Flaunt your flaws and all. It will help you become more relatable to the world. Don’t put yourself on a pedestal only to get knocked down. Stay on the same level as everyone else and relate to everyone. Andy Spade referred to mental illness as a disease. I love that. It is long past the time we called mental illness exactly what it is. Mental illness is a disease or an illness, at the very least. I think when we refer to mental illness as an issue or even a disorder it minimizes it. 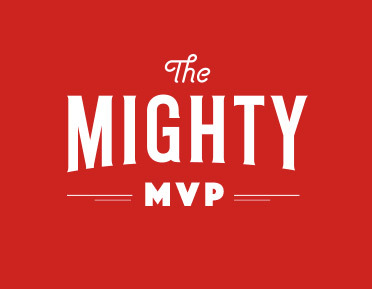 We need to call it the name it deserves and has earned. An issue makes it seem like we should be able to fix or control it ourselves and we know we cannot fix mental illness or any disease without help. It takes a village. The more people we have on our side the sooner our recovery will begin and the better the outcome will be. We need medical care and a great support system to treat an illness and disease. That is very sad, scary and alarming. not only when there is a death by suicide of a celebrity. so we will not have any more suicides to talk about. The time to start was yesterday. Mental illness is not a character flaw. Mental illness is NOTHING to be ashamed of. Stop the shaming of mental illness so people will get the help they need.